When the oldest brother of four siblings stumbles into a destructive pattern of self medication, his three siblings work together to get him on a better path. 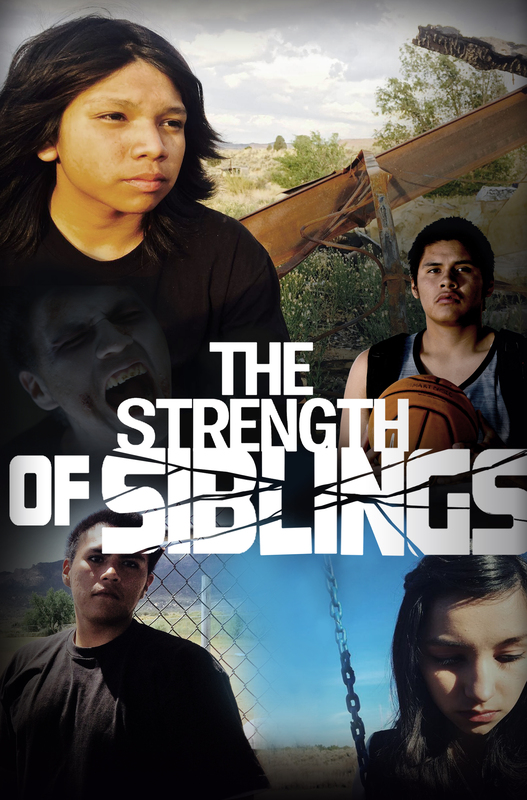 The Strength of Siblings is a film written and produced by the Youth of the Ute Mountain Ute Tribe in collaboration with Films By Youth Inside. Films By Youth Inside (FYI) is a nonprofit organization that empowers young people affected by the juvenile justice system to improve their lives and become self-reliant. Through the art of cinema, media literacy and the creative story- telling process, youth find their voice and develop valuable skills that can be applied to all areas of their life. Program participants learn the basics of screenwriting and filmmaking from industry professionals and utilize those skills to create engaging short films expressive of their own lives.